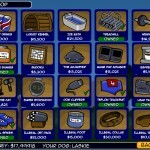 Management Upgrade Racing Achievement Sports Playhub Click to find more games like this. 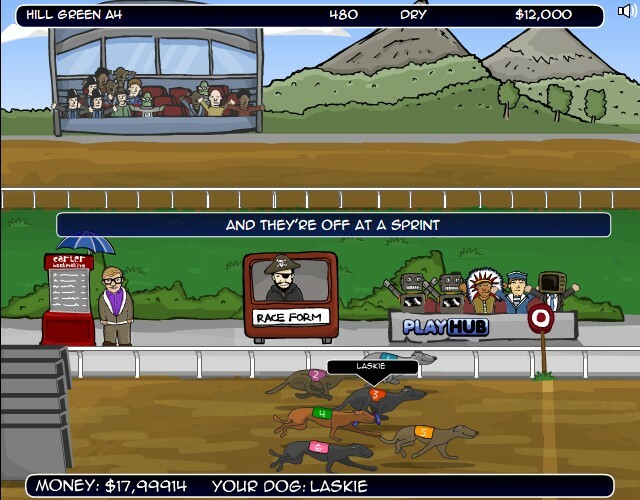 Your task in this fun online game is to bet on races and train your own (lame) race dog. You are a dog trainer just starting out in the racing world. Pick your breed of dog based on the 5 categories, fitness, speed, stamina, reaction and attitude. That is only the first step after you select your dog make sure to visit the shop, and the training facilities to get your dog ready to become a champion. Next step is to Hit the Races using the button at the bottom of the screen. 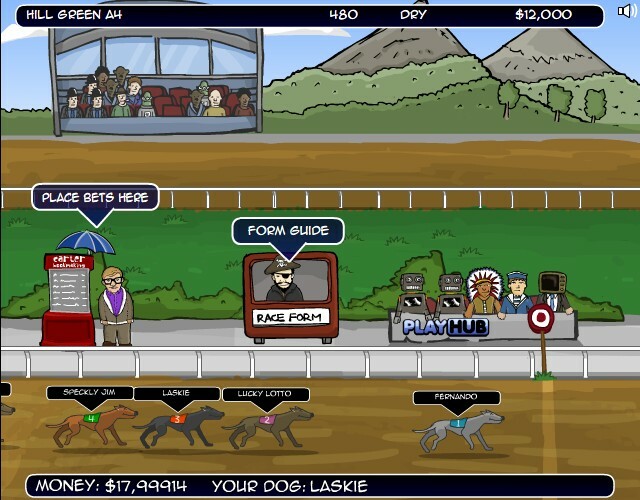 Pick your race, based on the winnings and difficulty level. Also do not forget to place a bet before each race to earn yourself more money. 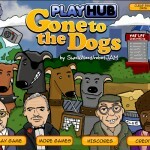 You can bet for or against your dog. As the trainer you have 20 races to win the championship, see if you have what it takes. 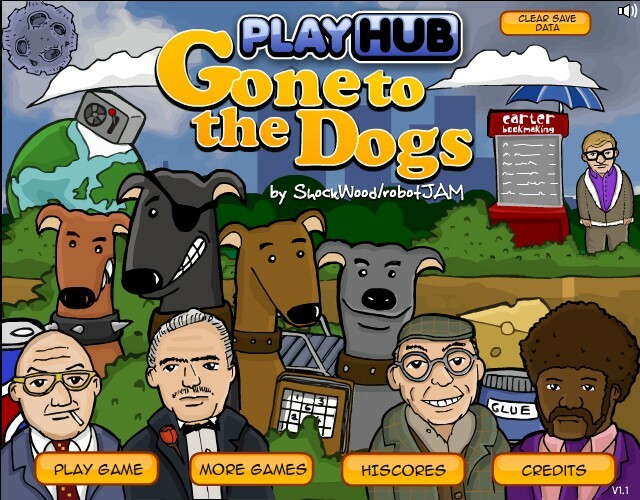 All the controls are done with YOUR MOUSE by pointing and clicking. Have fun!